Bandari edged FKF Premier League side Nakumatt 4-2 in the finals at the Nyayo stadium to book the continental berth ensuring Mombasa hosts an international soccer match after decades in the cold. Bandari started the match with a powerful attack getting three quick goals in the opening 20 minutes courtesy of strikes by Anthony Kimani who scored from the spot in less than ten minutes, Musa Mudde and George Abege. 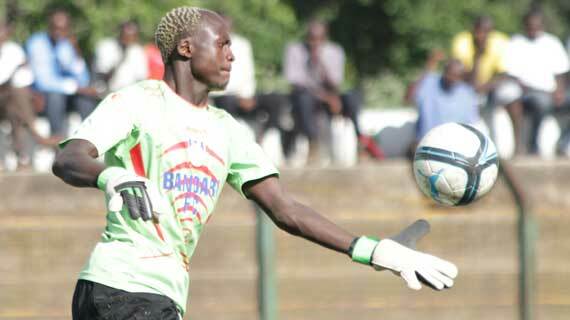 Substitute Juma Masoud scored the final goal for Bandari. Nakumatt's Second half goals by Martin Imbalambala and Tyrone Owino were not enough to catch up with the flying Dockers who seemed determined to book the continental ticket having camped in Nairobi for sevens days ahead of the match. On their way to the final , Nakumatt surprised league champions Gor Mahia in the semi finals having also beatene Nairobi City Stars and Sony Sugar in the previous rounds.